Dwarfs have existed since before time. Dwarfs come from a lot of different places and cultures. 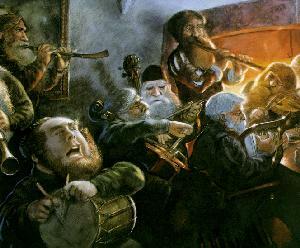 Dwarfs have been known for their festive and good behavior towards other creatures. 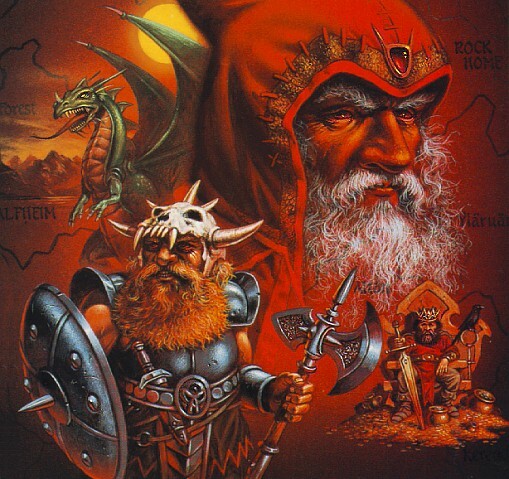 Dwarfs used to be friends with humans but later on in time you will see the two races grow apart from each other. Adelbert Kuhn, Legends, Customs and Folk tales from Westphalia This link tells a story of a traveler that meets a family of dwarfs. They offered the man manure, he quickly threw it out and he later discovered that it was gold. When the man went back to talk to the family they were gone. It goes to show you that dwarfs are very clever and that they work in mysterious ways. Dwarves Pushed Out Wilhelm undo Jacob Grimm, German Legends This link is alittle bit different because it tells what drove the dwarves away. Many said that humans were stealing their livestock, others say it was the thundering hammers that drove the little men from the land. I think that it was the noise that the humans made and the trickery they used. The Dwarves Near Dardesheim Wilhelm und Jacob Grimm, German Legends This is The story of how the dwarves had become friends with the humans only to be stabbed in the back and be driven from their homes. When the dwarves had just moved they became friends with the local farmers. 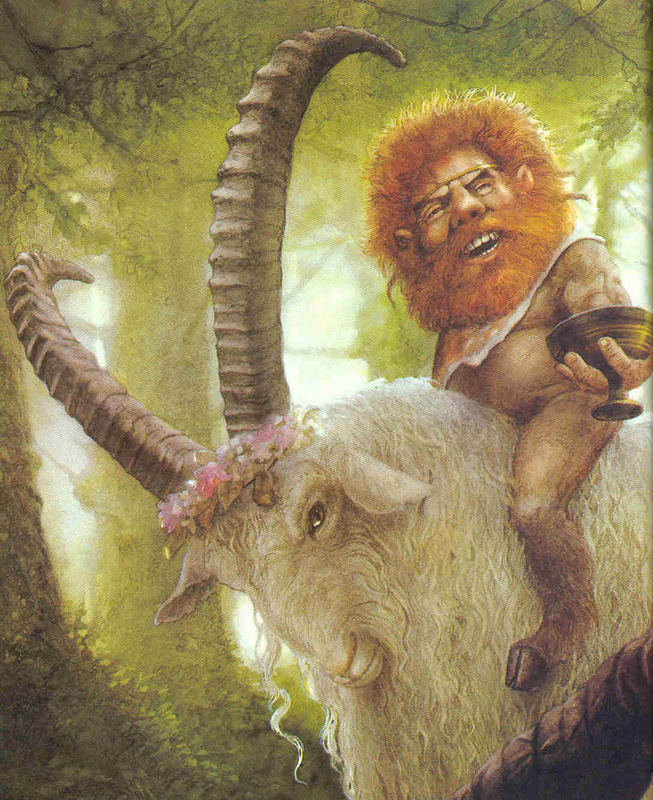 The farmers feared the dwarves and they mocked them because of their height and the ways they raise the livestock. The dwarves finally got tired of the humans and left never to return.